A report citing unnamed sources says that Apple’s upcoming smartwatch could cost as much as $5000. The Apple Watch, a standard gold model is expected to be sold at around that figure. However plastic ‘sports’ editions are expected to go for as little as $349 in the USA. The insider pricing information comes from a French tech news site iGen. This same site has a good track record as it leaked accurate information regarding the recent iPhone 6 and iPhone 6 Plus smartphones before they were released in September. 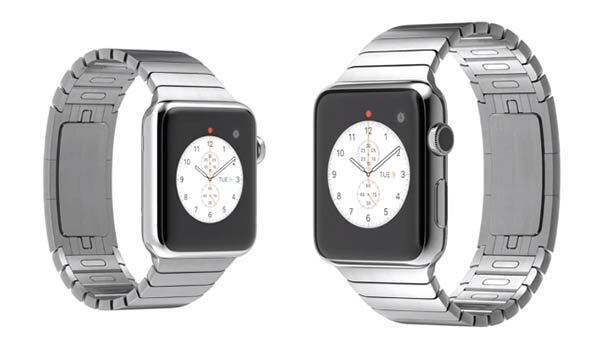 As mentioned above the plastic case and strap models of the Apple Watch are expected to start from around $350. Going up the material spec list you could probably snaffle a metal bodied Apple Watch for around $500. However as you opt for premium materials for the sake of looks and fashion a standard gold Apple Watch could become $5000 at check-out. This most expensive Apple Watch will be configured with an 18 carat yellow or rose gold case and the most expensive strap option. This report echoes very early rumours of the Apple iWatch pricing, emanating from KGI Securities analyst Ming Chi Kuo, which said the wearable might well include models priced in the thousands of dollars. Another interesting revelation from the French magazine is that Apple will launch its Watch to coincide with Valentine’s Day, February 14th. That makes sense as a good way to make the most of romantic iDevice lovers, the devices are available in his ‘n’ hers sizes and stylings. Of course Apple will also suggest that singles can also not feel guilty to ‘treat yourself’. 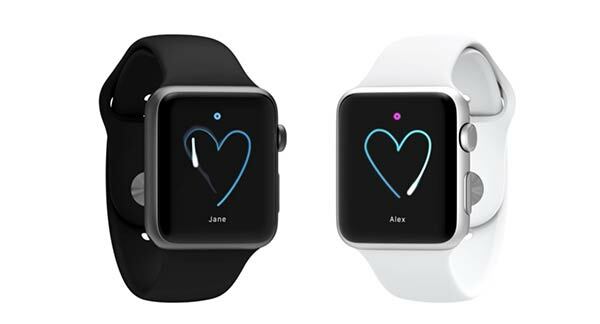 Apple Watch His ‘n’ Hers? Are you going to invest in an Apple Watch or do you think there a better wearable already available or on the way?